Many LEAs are currently addressing the underachievement of children learning English as an additional language, especially in the early years. Through their training courses on supporting children learning English as an Additional Language Anita and Sue have struggled to find a book to recommend that simplifies the key messages and that is relevant to current practice. This has inspired them to write it themselves! 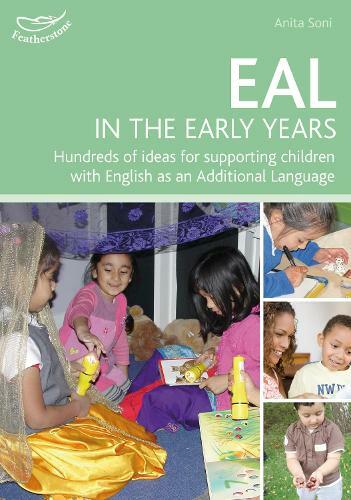 This book provides practical suggestions and guidance on supporting young children learning English as an additional language. It concludes with a tool for self-reflection and evaluation.